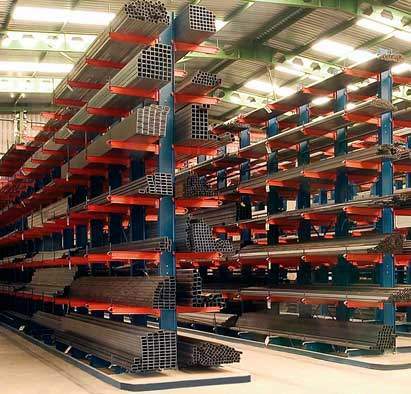 Looking for industrial pallet racks for your warehouse? 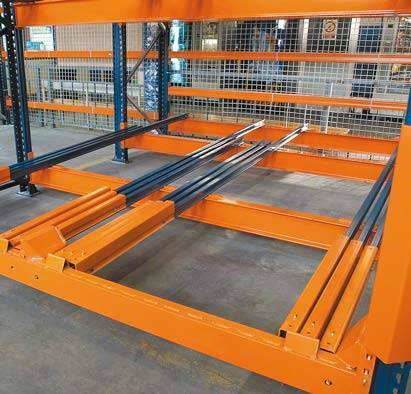 We offer a wide range of styles and systems to best fit your industrial pallet rack needs. 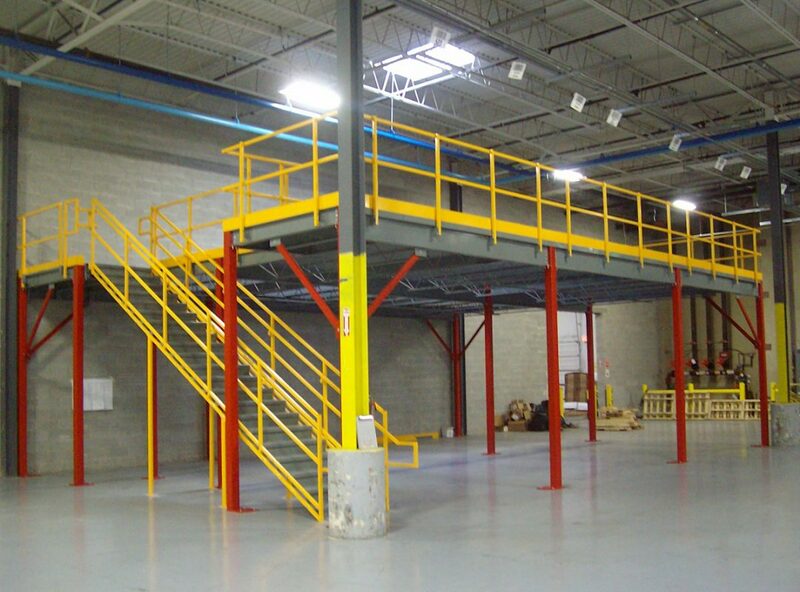 Mezzanine structures are the most cost-efficient way to expand for storage instead of compromising the structure of the warehouse. 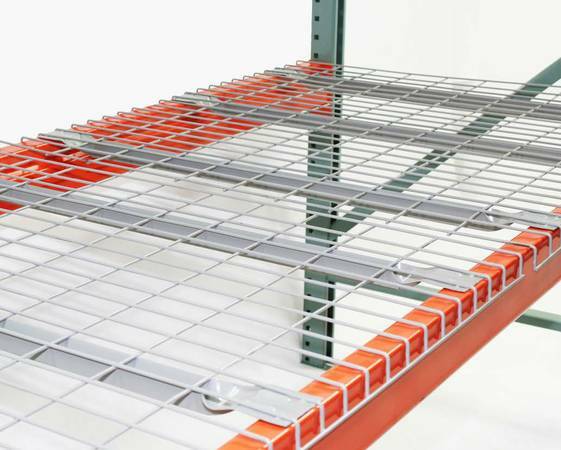 Cantilever racks can be an ideal way to store large quantities of inventory in one tidy space. We’re proud to offer one-sided and two-sided options for your use. 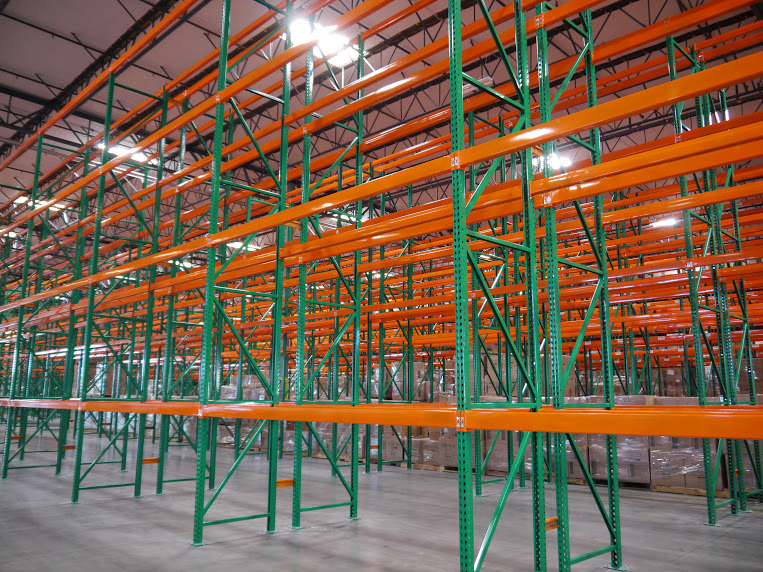 Pacific Bend Inc. sells high quality used pallet racks. Each pallet rack is heavy duty and in amazing condition. These used pallet racks are primary used for warehouse storage use, but they can be used by any business or individual. Our used pallet rack beams are strong and in amazing condition. They are easy to install. 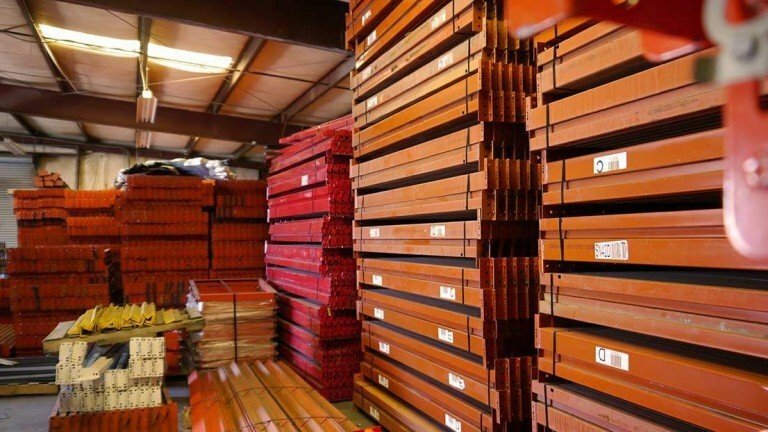 All of our used pallet rack beams are tested for structural weaknesses and issues. All our used pallet rack uprights are strong, in great condition and easy to install. 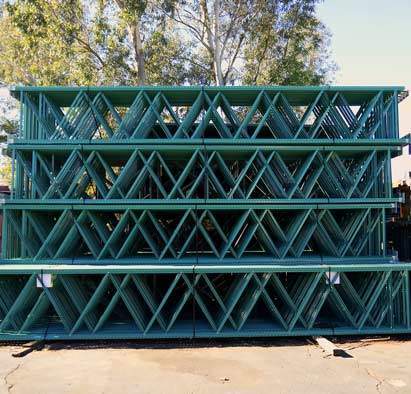 All our used pallet rack uprights are tested for structural weaknesses and deformations. Our used pallet rack uprights don’t break and neither do we. 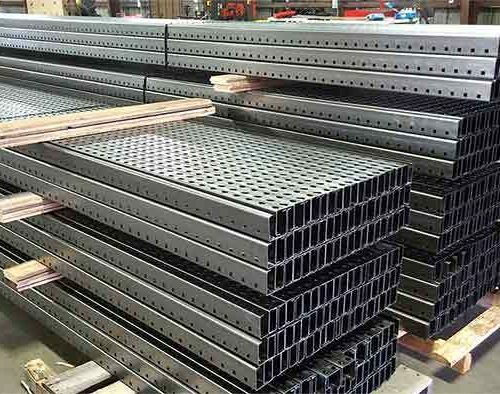 We use quality US steel for all of our pallet racks. They are powder-coated for durability. We fabricate teardrop pallet racks of all sizes, gauges, and colors. Everything we make is tested and built to last. Forklifts are vehicles with fork-like pronged devices in the front of lifting and moving heavy loads by lowering or raising the pronged platform. 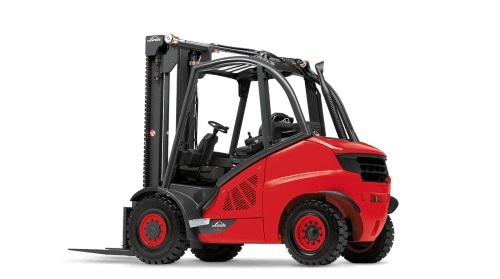 Forklift trucks are available in a wide variety of load capacities ranging from 1 to 5 tons. 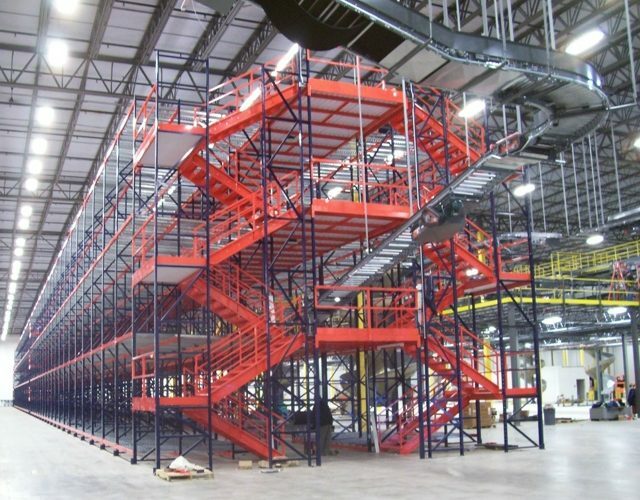 Pacific Bend Inc. provides wire deck new and used, for any warehouses or businesses nationwide. This is used to make available necessary space support for items that are placed on certain pallet racking systems. 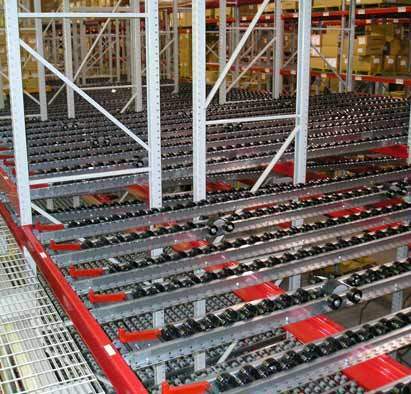 Pallet flow racking is one of many styles that Pacific Bend Inc. offers and can be an incredibly efficient way to store inventory in your warehouse. 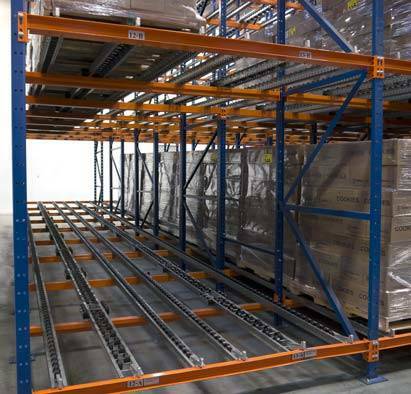 Selective pallet racks are one of the most popular and affordable pallet rack systems available. 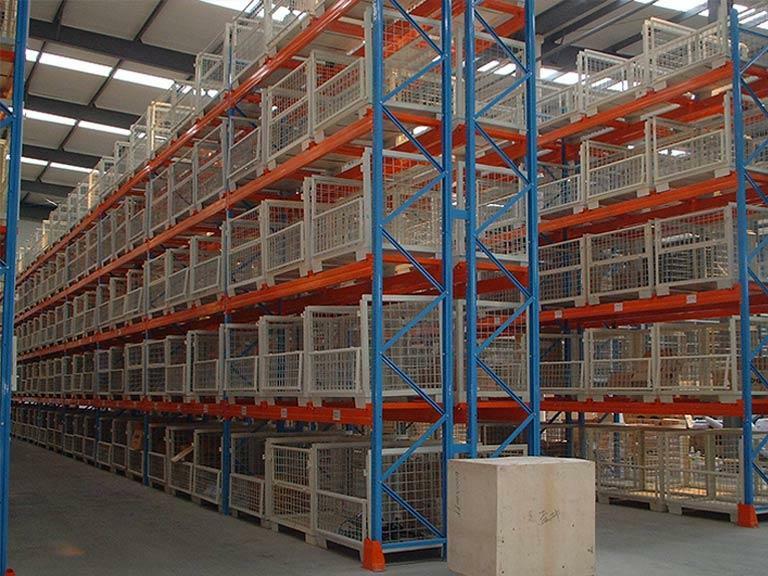 With new or used options, we offer high-quality selective racks for all businesses and warehouses. 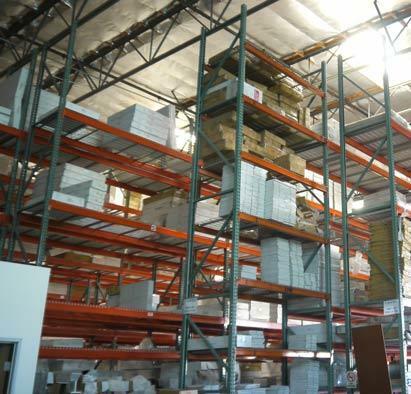 Pacific Bend Inc. offers Push Back Rack systems that are defined as being a high-density pallet storage system. This system allows for pallets to be stored in the rack about 6 pallets deep on carriers on slightly inclined rails. Our company Pacific Bend Inc. distributes used Conveyor Systems.Whether you’re looking for new or used conveyor systems, our large material inventory boasts high-quality products, including conveyors. Pacific Bend Inc. provides Pick Modules that are designed pallet rack systems that feature different storage resolutions inside multi-level work platforms that move around products proficiently throughout a distribution facility. 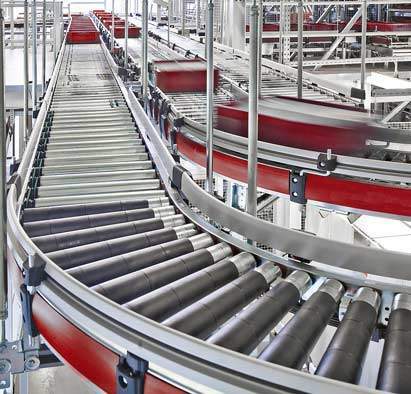 Pacific Bend Inc. offers high quality refurbished carton flow rack systems. Our systems are designed for deep space storage and efficient inventory management.